When you think of traveling to Germany, the cities that spring to mind are typically Berlin, Hamburg and Munich. However, what many people don’t realize is that, while these are all great places to visit, Germany has so much more to offer! 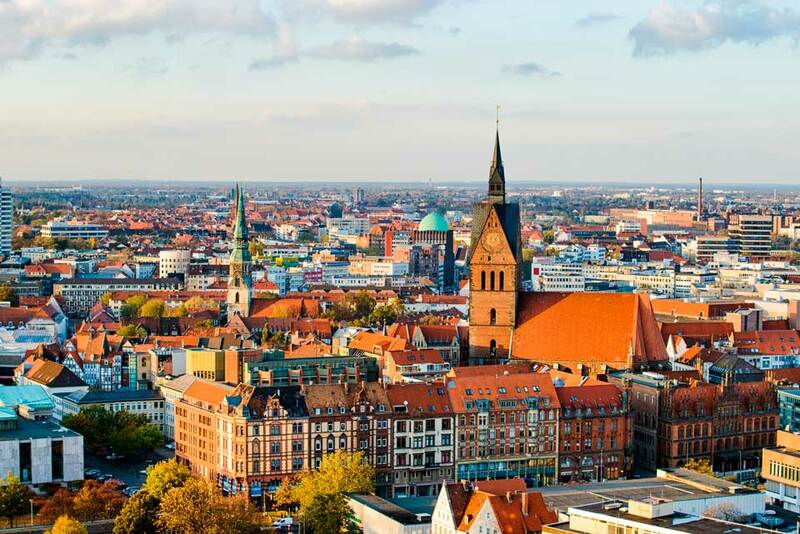 For example, Hannover, located in northern Germany, is the thirteenth largest city in the country, but punches above its weight in terms of what it has to offer as a tourist destination. If Germany is on your “must-visit” list, make sure you think about taking some time out to explore Hannover with a rental van. Need a few reasons why? Read on! Hannover is truly a unique European city. This is partly because it has a more modern appearance and atmosphere than would typically be expected from an Eastern European city, and especially from a German city. Predominantly, this is because the city was hit so hard in World War II that it has basically been rebuilt since. In the outskirts of Hannover it is possible to see some of the traditional, older buildings, but generally speaking, a majority of the city was rebuilt in the 1950s. That said, Hannover can actually feel like a breath of fresh air for the tourist who has been traveling through Europe and become overwhelmed by historical landmarks and buildings. 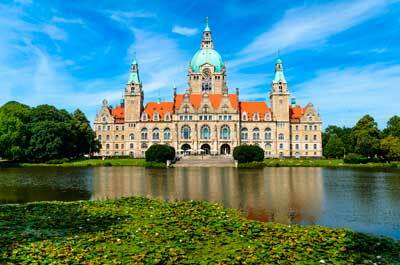 A more modern feel, while retaining its traditional roots, is just what makes Hannover so special. For its size, the city has to be one of the most liveable in all of Europe. There are a vast number of wide, open areas and an abundance of leafy green forests and city parks. The river Leine flows through the city, and the enormous, man-made lake Masch is a spectacular sight to see, and a great place to walk or jog around and take in the city atmosphere. In winter, it may even be cold enough for the surface to freeze and make ice skating an option! Of course, almost all visitors are going to be interested in eating and shopping, and the best place for these activities in Hannover is Kropcke, a large pedestrian area in the heart of the city. With an opera house, many restaurants, and a vast number of boutique stores, this strip is well worth a visit. Believe it or not, one of the best ways to explore Germany is by van rental. Renting a van provides you with a cost effective method of visiting multiple destinations, and at the same time gives you the freedom to explore different cities at your own pace. There’s nothing worse than falling in love with a city and wishing you had an extra day or two to spend there, but not being able to due to your pre-booked train ticket. However, with van rental, you can spend as long as you like in a given destination, take your time moving between destination, and even re-visit places you loved. Let’s face it, the beauty and charm of Hannover will likely win you over, so you will definitely appreciate having an extra day or two to explore all the unexpected, hidden treasures of this wonderful city. A van rental vacation will let you do just that – you won’t have to leave Hannover until you have seen everything you want to see in this incredible city. What’s more, van rental makes exploring a whole country much easier – just drive from Hannover to your next destination! In terms of seeing the country and taking in the atmosphere, there really isn’t anything like driving between destinations to really develop a feel for a place. A van rental trip through Germany will certainly be a vacation you will remember forever.